The Woodlands Homes for Sale | Prospect, Kentucky | The Woodlands Condominiums | Louisville MLS | Joe Hayden Realtor - Your Real Estate Expert! View all The Woodlands Homes for Sale on the Louisville MLS listings below! 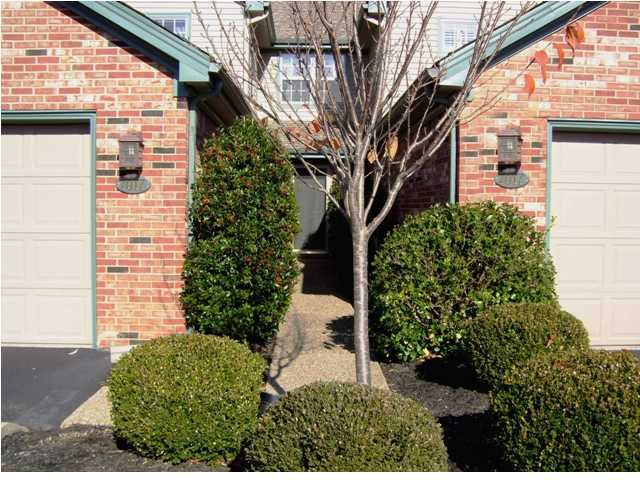 The Woodlands condominiums are located off of US42 next to The Landings subdivision in the heart of Prospect, Kentucky. Condos in The Woodlands were developed over 10 years ago as a mid-priced condominium development to cater to home owners who wished to have the Prospect lifestyle without the Prospect prices. In addition, living in The Woodlands means that you only have to care for and upkeep the interior of your unit while the home owners association is responsible for the exterior of the units. The makes the subdivision desirable for active persons who don't want to worry about yard work, persons who are physically unable to care for the exterior of the units, plus persons who enjoy their personal space, but also wish to be in a close-knit community. 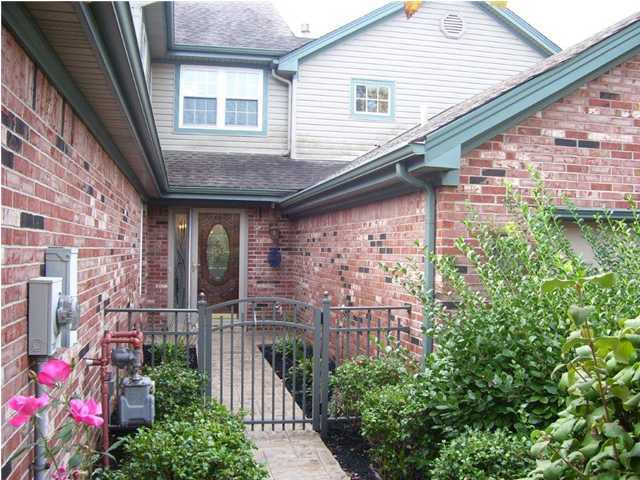 Condos for sale in The Woodlands can range in price from $165,000 to over $300,000. Most of the condos feature exciting open floor plans, and they are typically constructed using a mixture of brick, stone, wood, and vinyl siding materials that give the exteriors of the units an earthy appeal to match their surroundings. Most of the condos in The Woodlands showcase luxurious features such as whirlpool tubs, granite countertops, formal dining rooms, upgraded fixtures, plus recessed lighting. In addition, the condos have two-car garages that can be attached or detached depending on the specific unit. There are also ground floor units available so that you do not have to climb steps to enjoy your condominium. Located right in the heart of Prospect, Kentucky, The Woodlands allows you the perfect opportunity to live in a very desirable area while being able to enjoy the peace and serenity of the condo development. With convenient shopping in places such as Brownsboro Hardware and great dining at exciting restaurants such as The Blackstone Grille, residents of The Woodlands will savor the time saved by their location. In addition, living in The Woodlands allows you a chance to enjoy outdoor activities at places such as Hays Kennedy Park, plus the condo development features over 15 acres of wooded walking trails along Harrods Creek, a heated pool, a clubhouse, and a tennis court. If maintenance-free condo living is what you desire, the you should give serious consideration to buying a Condo for Sale in The Woodlands. You can search the Louisville MLS listings below for a new condo in The Woodlands.